Bridgestone Corporation today announced that it will take part in an international space exploration mission together with the Japan Aerospace Exploration Agency (JAXA) and Toyota Motor Corporation (Toyota). Announced by JAXA and Toyota in the last month, the goals of this mission include expanding the domain of human activity and developing intellectual property on space exploration. 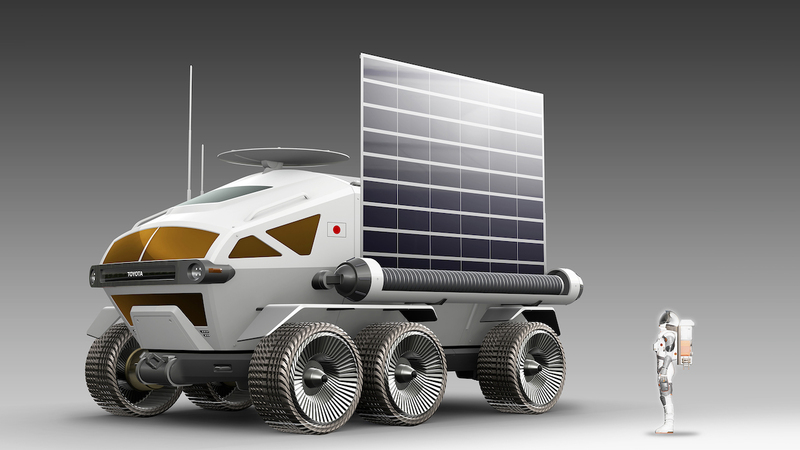 Bridgestone’s involvement in this mission will include researching the performance needs of tyres for use on manned, pressurised rovers to help these rovers make better contact with the surface of The Moon. 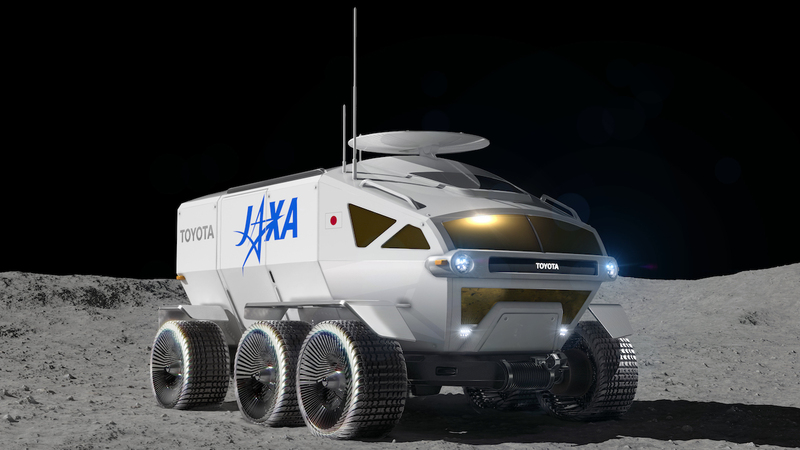 The company has partnered with both organizations to research this next phase of human exploration, building on a joint research partnership with JAXA in the 2000s to examine the contact patch between rovers and the lunar surface, and serve as a technical partner for the Toyota rover project. 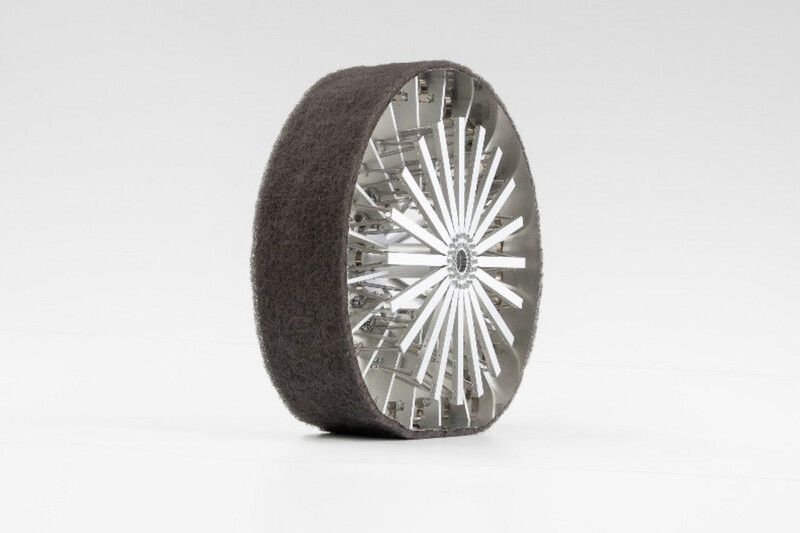 Bridgestone’s expertise and knowledge of tyre contact patch will help explore the mobility challenges faced on the lunar surface, with the development of an Elastic Wheel to support the rover’s weight, acceleration and braking, minimize shock absorbance, and improve manoeuvrability, enabling the rover to cruise more than 10,000 km on the lunar surface, required to accomplish the mission.